Will this engine fit in my 88 coupe? Dealing with the exhaust heat will be challenging . I think not but this may very well have a 'jet' in it. 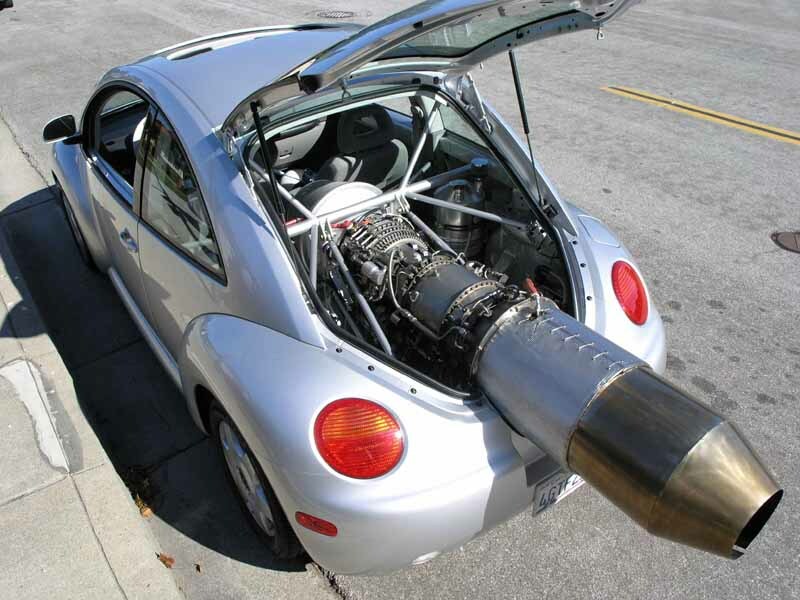 I think your coupe will fit in that engine. Just sayin'. Surf music will never be heard again. Just make sure you don't get a flat tire. Will need a "cool collar" though. The engine measures in at 18 feet (6 metres) long and 5 feet 1.5 metres high, it weighs in at 3.5 tonnes, the stand is 2 tonnes, and the combined weight is approximated 5.5 tonnes. External mounting is always an option. Will need drop tanks. Really want to find a clean E28 . . .
Maybe not, but the 88's engine would fit nicely in the concorde. Umm, arriving in the concorde for cars and coffee. So you're saying he's going to have to upgrade his torsion bars? Remember that old 1980s move where they stuffed a bus engine into the main character's car in the final scene for the obligatory rich kid versus blue collar hero car race? After the hero saw that his friends had crammed a bus engine into his car to get it ready for the big race he asked, "Why a bus engine?" "Because" came the response. "We couldn't find an airplane engine."